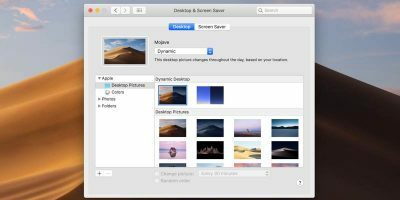 Taking screenshots is quite easy on macOS, but to a new Mac user with Windows experience, it may seem a bit confusing. 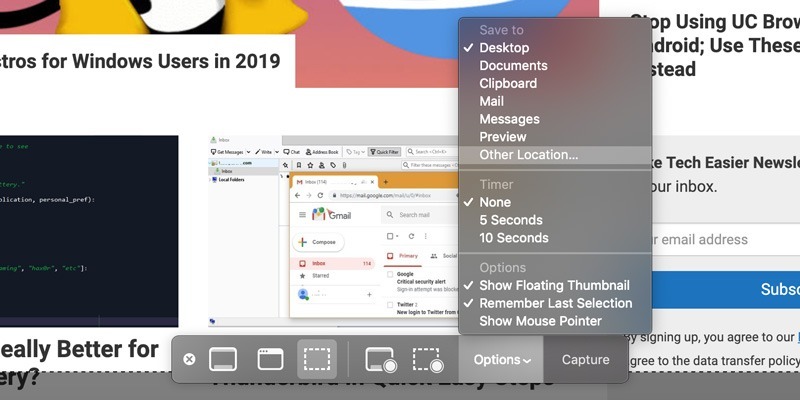 Screenshots are saved directly to the Desktop as opposed to Windows’ style of pasting them to the clipboard or being saved in the “Pictures” folder. 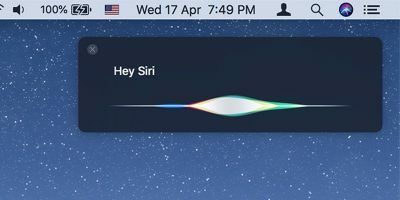 You might be used to that on your previous Windows system and might want to change it on macOS. 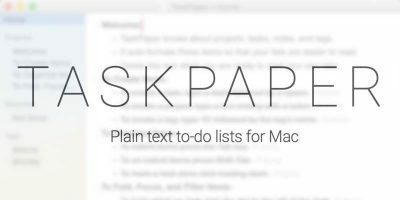 Here we show you how to do both: change where your Mac screenshots are save, and save screenshots to the clipboard. 1. 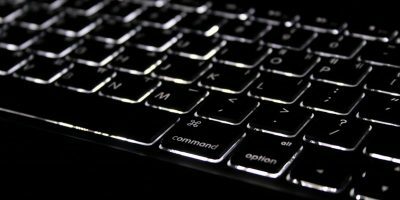 Press Command + Shift + 5. 4. Navigate to and select a folder where you want your screenshots to be saved. 5. From now on all of your screenshots will be saved to your specified location. 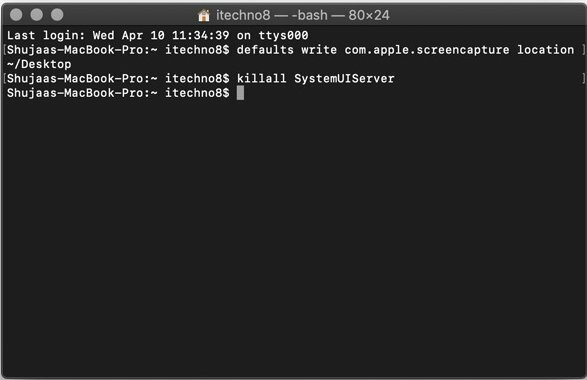 If you’re using an older version of macOS, you’ll need to use Terminal to change the location where you screenshots will be saved. 1. Select the folder you want to save your screenshots to. 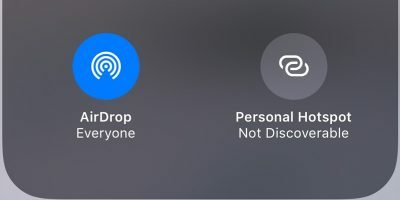 You can select or make a folder wherever you want to and name it whatever you like. 4. 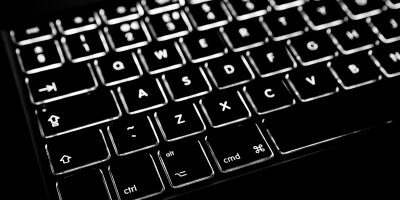 Press your keyboard’s spacebar to add a period after the line of code. 5. Specify the location of your folder by dragging and dropping your selected folder onto the Terminal window. 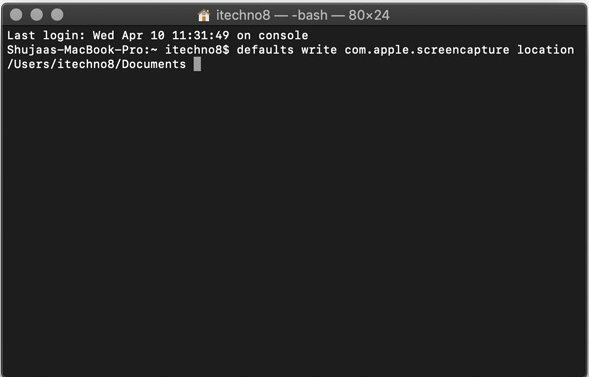 Alternatively, if you’re familiar with identifying and specifying folder locations, you can type the location in Terminal. 3. Make sure you don’t delete the folder you created/specified for the screenshots. 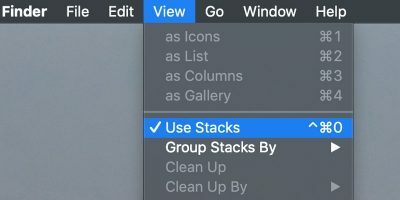 As was mentioned earlier, the Print screen function in macOS works a bit differently compared to Windows. 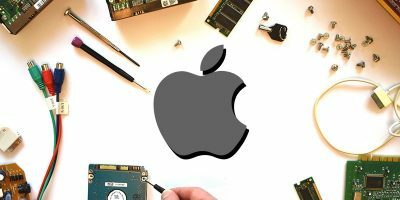 In Windows the screenshot is saved to the clipboard, after which you need to open up Paint, Photoshop or any other photo-editing software and paste the photo to get the actual JPEG/PNG screenshot file. 1. Press Command + Shift + 4 to take a standard screenshot. 2. 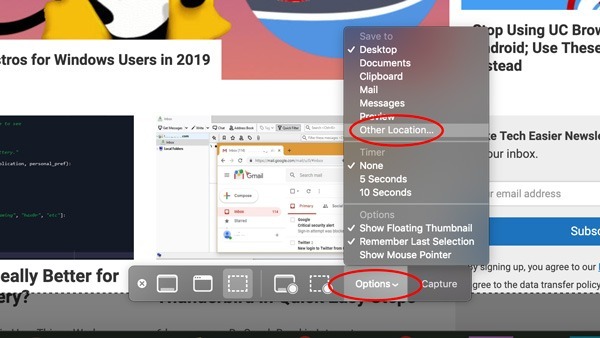 Press and hold Control while you use your mouse/trackpad to select the screen region you want to save to the screenshot. 3. Your screenshot will be saved to the clipboard. You can now paste it wherever it’s needed. Let us know below if you found these tips helpful.